For optimal use of this website, we recommend using one of the following browsers. Please note that use of a different browser may result in your not being able to access the site. During the period of September 4th to September 5th, Typhoon No. 21 (Typhoon Jebi) passed over the islands of Japan. Due to the effects of the storm, public transportation in Kyoto City stopped and tourist facilities closed temporarily. At present, public transportation has been restored for the most part and many tourist facilities are operating as per usual. 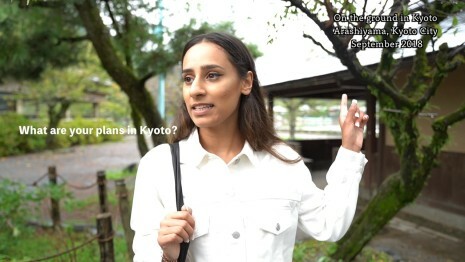 We’ve received a number of comments about Kyoto from people visiting the city now. To find out more, check out the On the Ground in Kyoto page on the Kyoto.travel web site. Copyright © 2015 Kyoto Convention Bureau, All Rights Reserved.